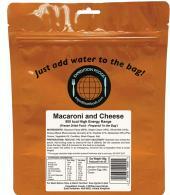 Browse our huge selection of freeze dried camping and expedition food from the English company Expedition Foods. 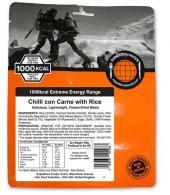 Specifically designed for the active outdoor adventurer, Expedition Foods meals are high energy with a serving size of 800+kcal. 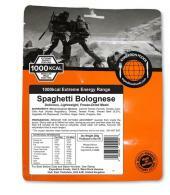 Established in 1995 Expedition Foods is now world-renowned as it is the best for ready to eat, nutritious, easy to store and most importantly flavorsome foods. 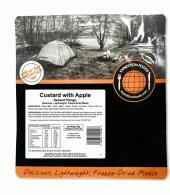 Used by professional explorers, councils, disaster relief agencies, endurance athletes, Duke of Edinburgh participants and active outdoor adventurers alike because it is light and Expedition Foods meals offer a choice of dairy-free and gluten-free too. Expedition Foods are freeze dried because this retains the best nutritional value, flavour and texture (yes crunchy vegetables) of the meal.